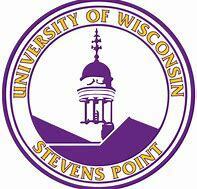 The University of Wisconsin–Stevens Point is a public university in Stevens Point, Wisconsin, United States. It is part of the University of Wisconsin System. It grants associate, baccalaureate and master's degrees, as well as doctoral degrees in audiology.